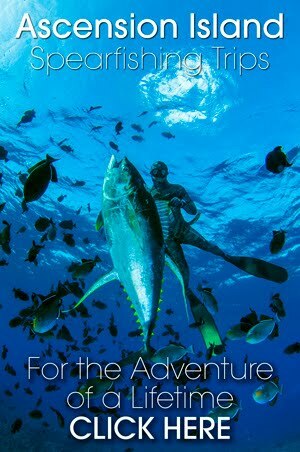 Finally here is the spearfishing video from MJK's Madagascan exploratory trip he did with me at the end of last year. We found some crazy new spots far off the beaten track that had some amazing shoals of dog tooth tuna. This trip was a little different as we spent alot of time looking for bigger fish. MJK only pulled the trigger 5 times on this trip and converted 4 fish losing only one to sharks. Pretty much setting the std now for landing doggies over 100lbs. Here are some basic tips on rigs for your next bluewater spearfishing adventure. I chat about choosing the best inflatable floats and why I would use them. Including how to combine them with different float lines and bungee cords. I was not able to cover everything in this tutorial so if you have any great tips or tricks on blue water rigs please share them below. 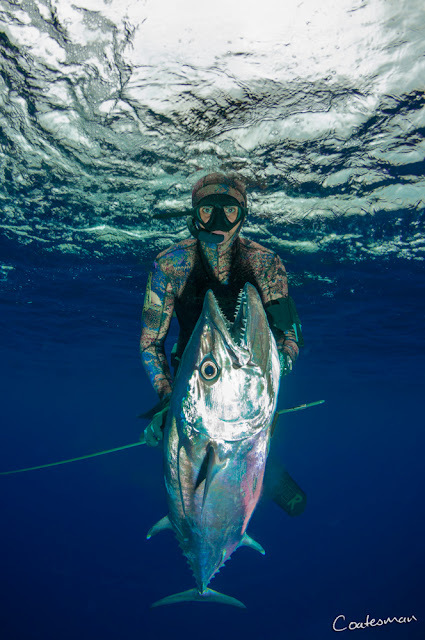 If you are like most spearfisherman, ticking the Dogtooth Tuna box is high on the bucket list. Doggies however are pretty hard to find. Harder to shoot, and harder still to land. 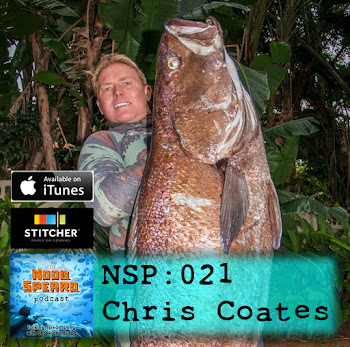 Making them the trophy fish over all trophy fish in the spearfishing world. That’s where my spots off Castor Banks in northern Madagascar come into play. Castor Banks is a vast area, and I still have many secret places that don’t get any fishing pressure. This means that it is almost guaranteed that you will see lots of Doggies there. I will then personally guide you through every step of the way to shoot and land the fish of your dreams.